On this episode, we speak to the Action for Happiness Director, Mark Williamson. Mark joins me at the Renaissance Podcast studios and talks about his personal journey, his corporate background, Mindfulness and his introduction to Lord Layard that led him to this incredible charity. Mark breaks down what Action for Happiness is, it's mission, the courses, the goals, and also reflects on the results and success so far. Mark has become a very good friend to both Anh and I, and has played a big role in taking our podcast to the next level. He leads by example and is dedicating his life to leading the AFH charge and being the change in the world that he wishes to see. 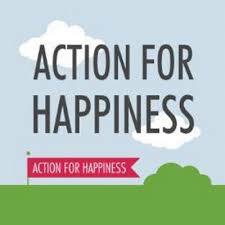 If you'd like to help create a happier and kinder world then please get involved with Action for Happiness. You can join thousands of others who are helping to spread a bit more happiness in their homes, workplaces, schools and local communities. 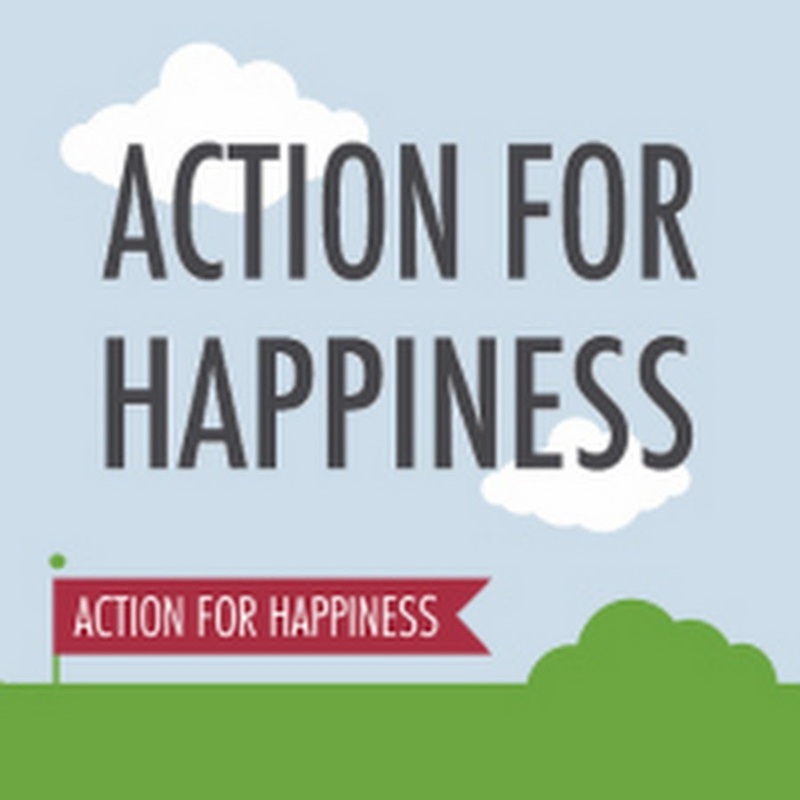 Find out more at actionforhappiness.org for more information about upcoming talks, the courses, the community and previous podcasts episodes. We return a year later to talk with Mindfulness researcher at Cambridge University, Julieta Galante. We talk about the encouraging results and findings that invovled over 600 students accross 31 colleges. 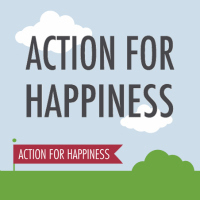 actionforhappiness.org and subscribe to the channel to get updates. We kicked off 2018 with a Carpool conversation with the wonderful Matthieu Ricard. Nick-named the World's happiest man, we drive Matthieu from his hotel to the airport. We discuss mindfulness within a buddhist context, the concept of 'heartfulness', Descartes, and the 'convenient' illusion of the self. Matthieu gave up his scientific career to become a monk and moved to the Himalayas where he resides to this day. He translated for the Dalai Lama for over a decade, and has written many best selling books on the subject of happiness and altruism. His talk on Happiness is one of the most viewed Ted talks, and is one of the most influential figures in mindfulness and meditation today. What an honour it was to podcast with Daniel. His knowledge on the brain, Emotional Intelligence and Mindfulness is second to none and he is just as wonderful in person as we could have hoped. His latest book, The Science of Meditation (or Altered Traits, as it will be known in the US) is released world-wide today, 5th September and we are proud to present our conversation Podcast with him. This is the first episode on our new Podcast page and we would love your support and a 'follow' on the Podbean page. Time stamps: 6:46 Calming reactive emotions, gang culture and Mindfulness. 8:20 The different levels of Meditation. 11:50 The misconceptions of Mindfulness. 15:35 The Amygdala, what is it? 20:20 What is an Altered Trait and is it similar to 'waking up'? 22:55 Mc Mindfulness and technology. 24:53 The DEEP aspects of Mindfulness, the self is an illusion. 31:00 Is Mindfulness the foundation of Emotional Intelligence? 24:00 The concerns of social media. 37:36 What matters most in life? Renaissance Podcast presents, the Action for Happiness series episode 13 with Leon Logothetis. Leon’s story began like so many we hear about today - fed up with a unfulfilling job, and inspired by the motor Cycle diaries, Leon left that world behind to embark on a global journey surviving solely on the kindness of others. We spoke to him on an earlier podcast, about the amazing adventures of a nobody - Leon returns to talk about his Netflix special - the Kindness Diaries and his latest book - Live, Love, Explore. Chade is almost single handedly responsible for introducing mindfulness corporate-wide at Google, where he worked as an engineer before his role changed in order to focus on bringing joy to employees. This led him to meet some of the most influential people in the world from President Obama to his Holiness the Dalai Lama. His latest book, Joy on Demand is helping to inspire and change lives around the world, and is a great guide into the world of Mindfulness and ultimately Happiness. Podcast with Professor Lord Richard Layard about why happiness matters and how the Action for Happiness movement is working to change our culture for the better. We speak with Claire Kelly who over sees the content and training for teachers and students at the Mindfulness in Schools Project. The work is ground breaking and their research so concrete, that they have been successful in getting more and more schools to embrace and roll out mindfulness. This is a great example of being the change you want to see. Listen to the lessons shared by author and traveller Leon Logothetis, who left his life as a broker to explore the world on the kindness of others. His journeys have been filmed in over 90 countries and the success has spread virally on YouTube and to a huge global community. We kick off the MTGP Podcast series with a great guest line up. Joining Anh and I in the Renaissance Podcast studios are two of the Muay Thai Grand Prix founders, Philip Tieu and Kieran Keddle. We are honoured to have Lion Fight CEO, Scott Kent join our conversation and he gives us a fantastic insight into the evolution of Muay Thai and of the meteoric rise of Lion Fight Promotions in the past 5 years. Fresh of the press, we announce some big fights scheduled for next year featuring a certain John Wayne Parr and exciting collaborations for 2016. Click on the media player to find out about the upcoming fights (Lion Fight 26 on the 20th Nov and MTGP 2 in London on the 22nd Nov). 2:32 How has the Muay Thai fight scene changed in the last 5 years? 5:38 How did the three of you get introduced? 8:07 Why is the 4 man tournament so popular? 34:00 Scott talks about his time as an Arsenal fan living in London.